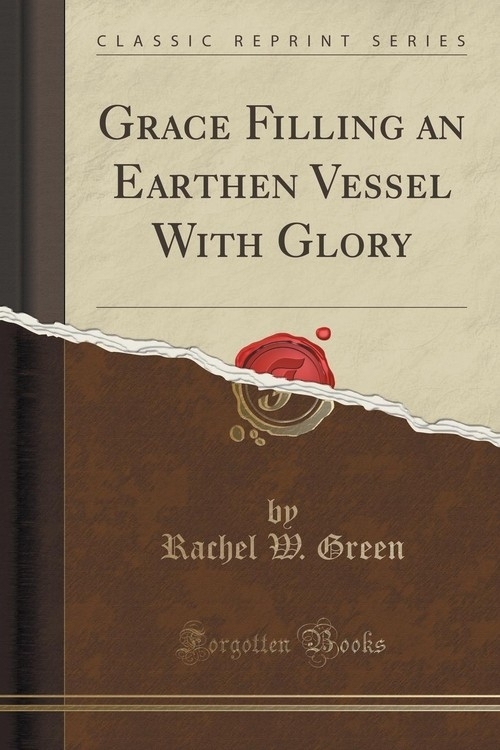 Opis: Grace Filling an Earthen Vessel With Glory (Classic Reprint) - Green Rachel W.
The Bible contains many precious, and wonderful records of God's dealings with His people. Their sins and infirmities, their doubts and fears, are there set forth as so many warnings; their trials and difficulties, and the wonderful manner in which, they were sustained under, or delivered out of them, are recorded for the encouragement of all Christians. All this was designed to testify to the Covenant faithfulness of the Lord our God. The value of such memorials to those who are still in the wilderness is very great. It is with a like design that the following letters are published. The only object aimed at, is that God may be glorified, and His Church edified. Szczegóły: Grace Filling an Earthen Vessel With Glory (Classic Reprint) - Green Rachel W.
Recenzje: Grace Filling an Earthen Vessel With Glory (Classic Reprint) - Green Rachel W.